If you are thinking about representing yourself or your business in Small Claims or Magistrate Court, it is important to be properly prepared. Lefkoff Law can consult with you on your case and train you on the do’s and don’ts of court. Magistrate Court, also called Small Claims Court, is the only court in Georgia in which a business can represent itself. Lefkoff Law’s three-tier fixed rate Magistrate Court program helps you navigate this process for your business or personal needs. Our team knows that these cases, while considered small by the court system, are big sources of stress and emotion for you. 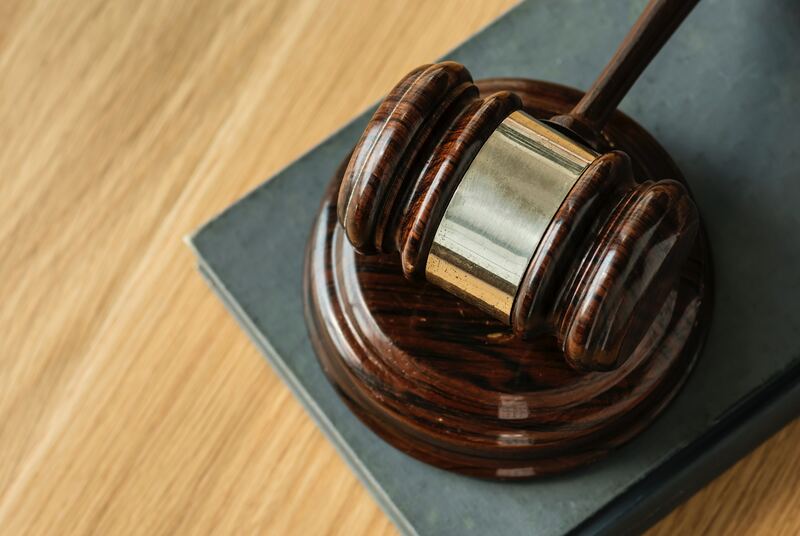 Lefkoff Law can help you manage those feelings to present your case to the judge in a professional manner, which greatly increases your odds of winning your case. Do you know how to file paperwork with the court? Do you know where to sit in the courtroom based on your position as the plaintiff or defendant? Do you know what witnesses need to be present for testimony and what evidence should be presented? Do you understand hearsay and admissibility of hearsay testimony? Do you know what to include in your opening statement and closing argument? Do you know how to ask questions during cross examination? Do you know the legal issues in your case? Do you know how Georgia courts have ruled on your issue in the past? Are you prepared to mediate your case before trial?